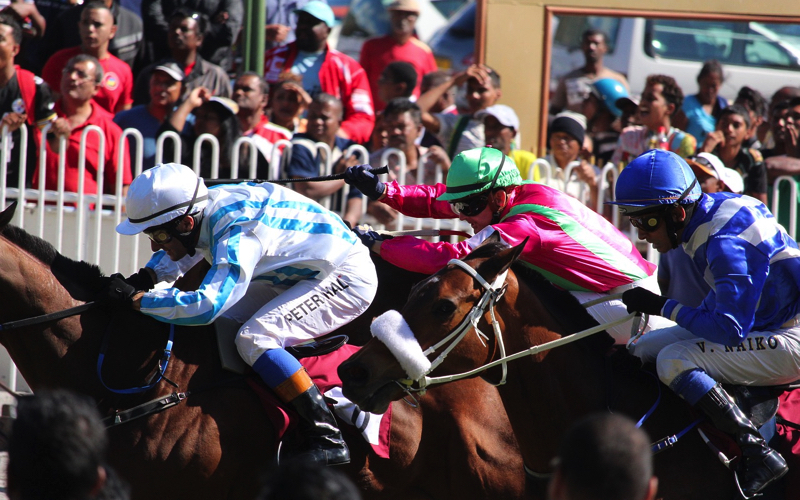 Horse Racing in Mauritius is very popular and regularly attended by crowds in excess of 20,000. 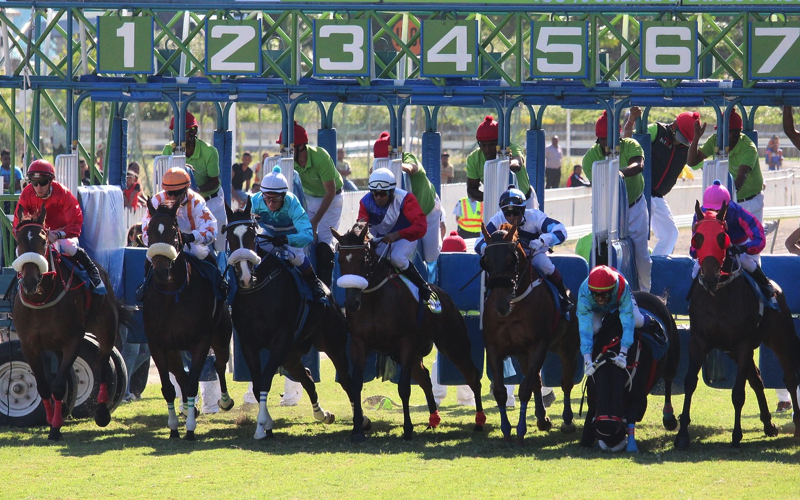 A trip to watch Horse Racing in Mauritius is unquestionably a favourite pastimes for locals. It’s not just an opportunity to gamble but it’s a big social event, where locals can meet up with friends and discuss local news and gossip. It’s also a great day out when you’re on holiday. The Champ de Mars Racecourse in Port Louis was inaugurated by the Mauritius Turf Club in 1812, which makes it the oldest racecourse in the southern hemisphere, it’s also the second oldest in the world. Horse racing was set up in Mauritius to bring peace to a nation which was divided at the time between French settlers and the English. The track itself follows a right hand oval and is quite small in size, the total circumference being just short of 1300 metres with a width of 12-14 metres. When Mauritius gained independence in 1968, the racecourse was used to hold the event including an official flag hoisting ceremony. The racing season runs from late March to early December, when it closes with the International Jockeys’ weekend, a meeting of jockeys from all over the world. Although a number of racegoers dress formally for the occasion, many locals wear loose, comfortable clothing due to the heat. The races bring together people of different social and economic backgrounds, cheering for their favourite. 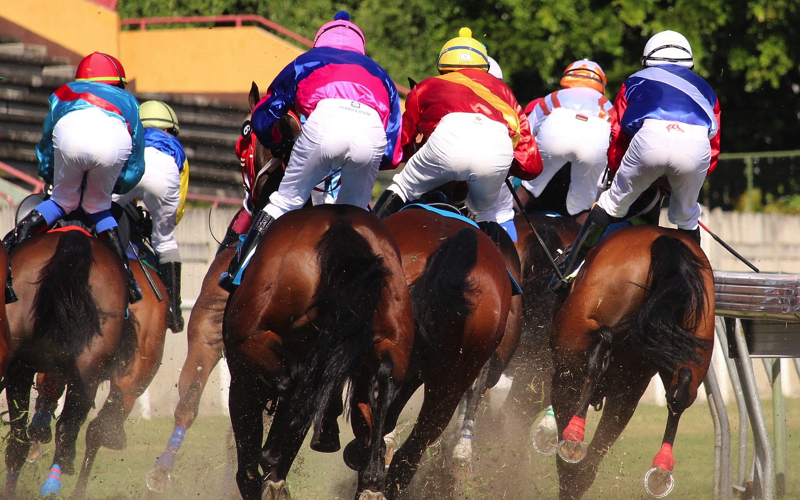 If you are planning on going Horse Racing in Mauritius it is highly recommended to go for the VIP packages, although these are higher in price, they ensure that you get to enjoy the experience in comfort and luxury, which is very handy when you wish to escape the hot Mauritian sun. The VIP suite allows an unobstructed view of the finish line and the paddock, and in most cases comes with its own bookie. Cheering your horse to win has been said to be one of the best experiences on the island. The attendance varies greatly from an ordinary race day to a bigger event. There is an entrance fee to pay to the MTC to get to the inside grounds. Women don’t usually pay except on ‘classic’ race days. Once inside, you have access to all public places inside the grounds. Most premium packages also include transport and an open bar that also serves food. You may also have the opportunity to meet with the local horse trainers, jockeys and owners.